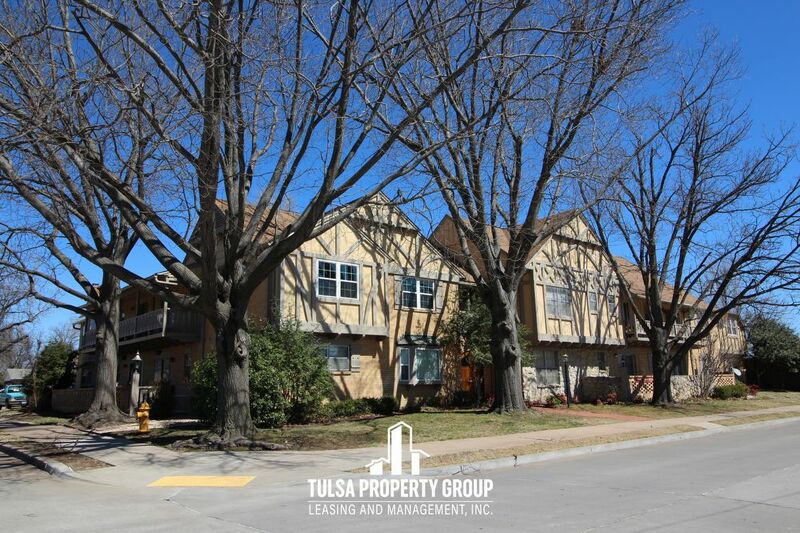 ALL BILLS PAID - Brookside Condo! 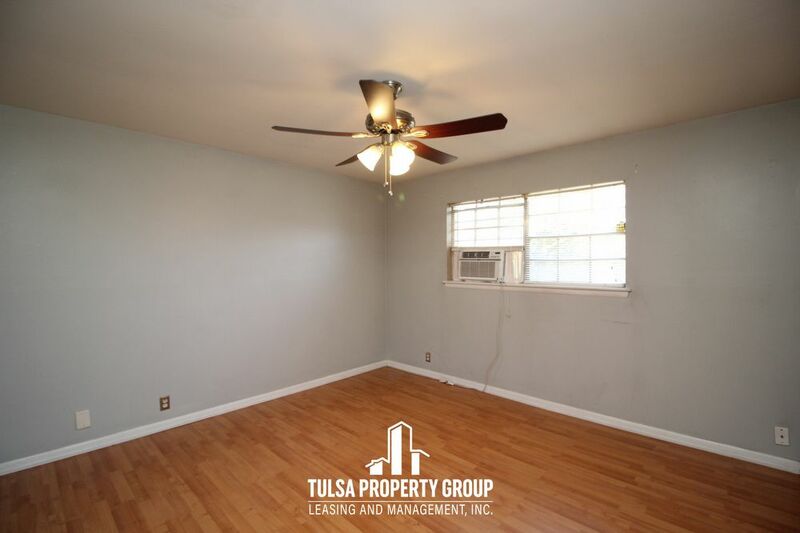 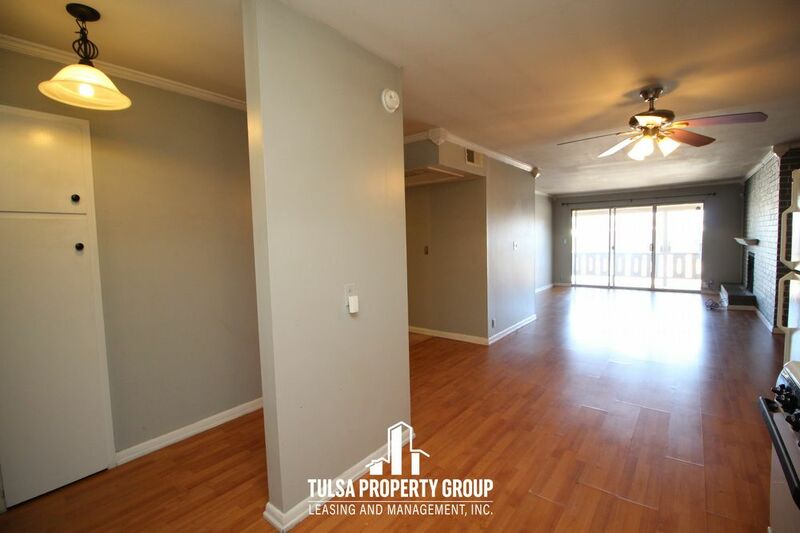 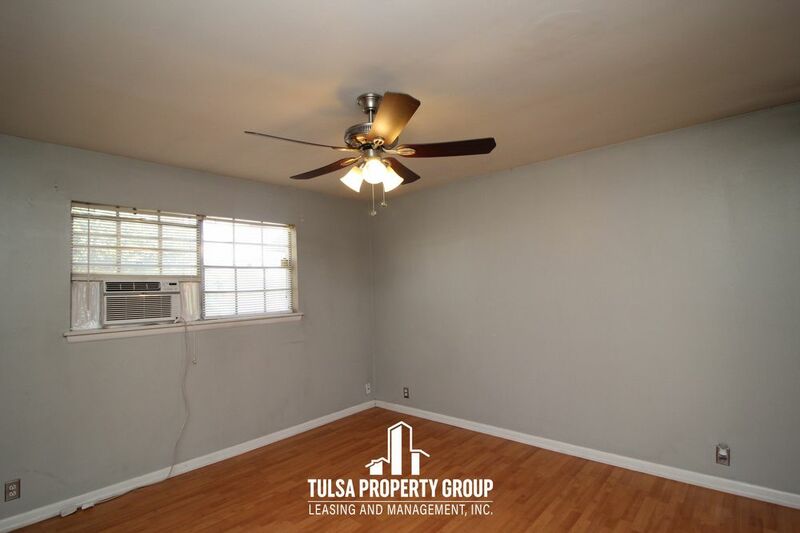 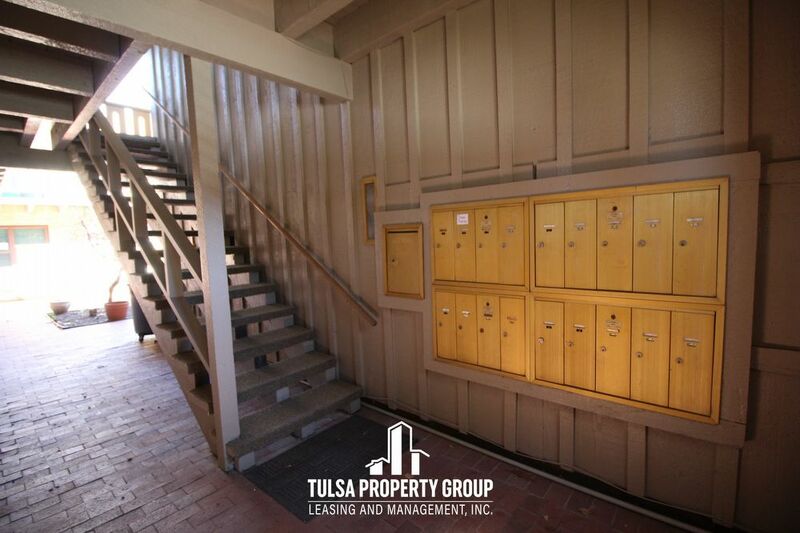 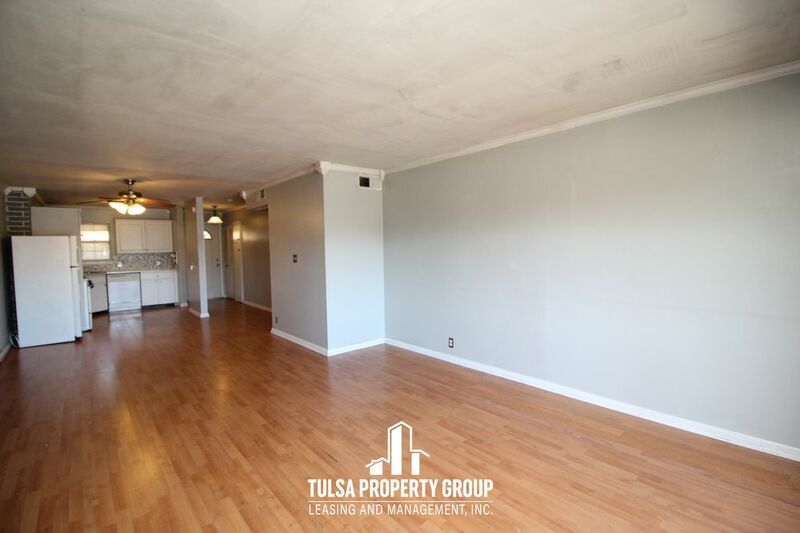 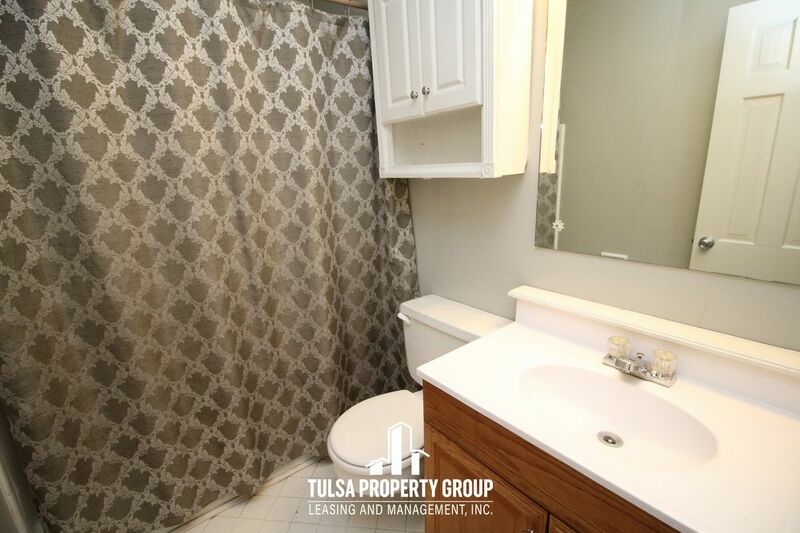 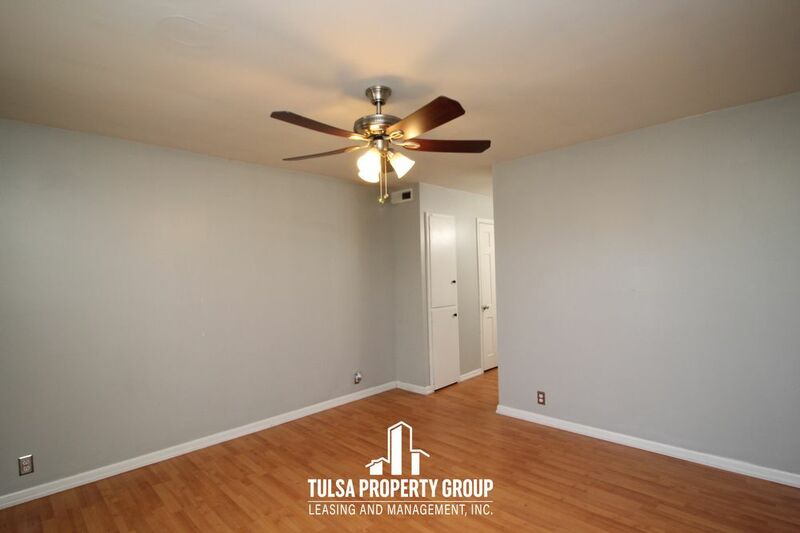 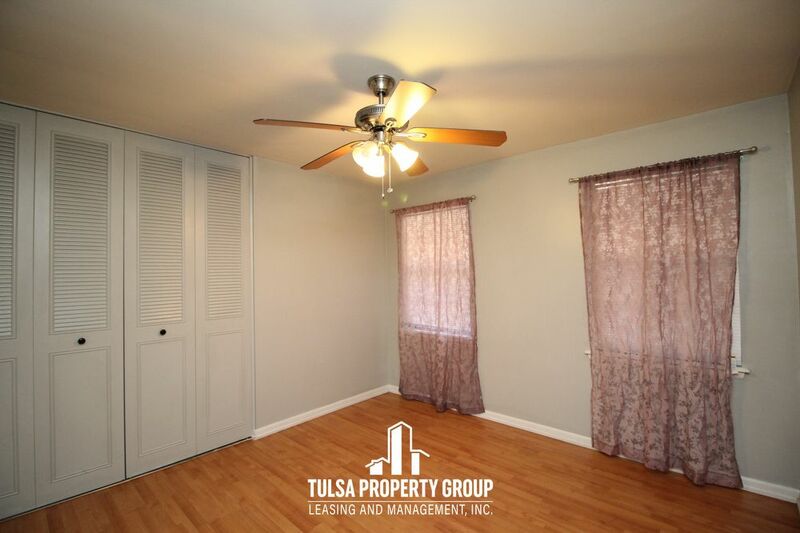 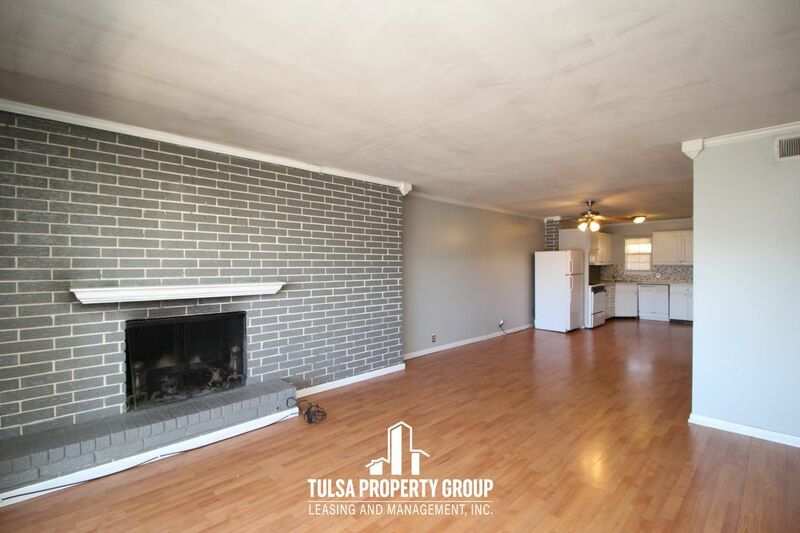 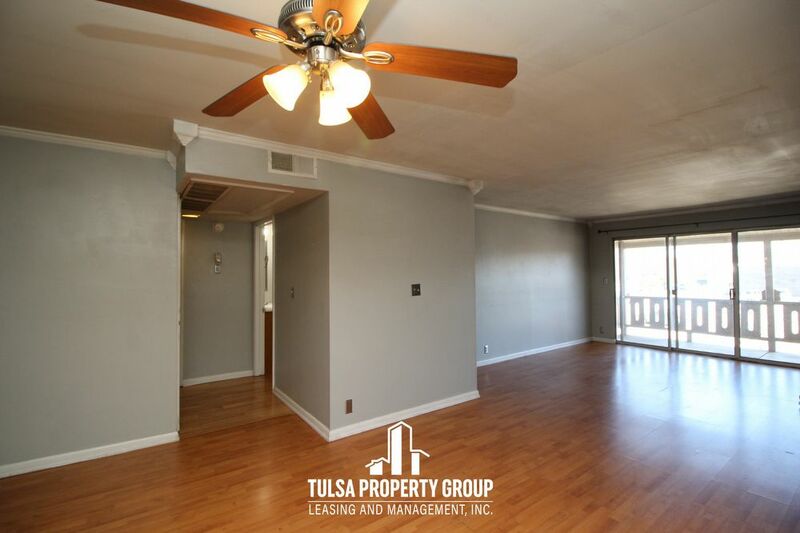 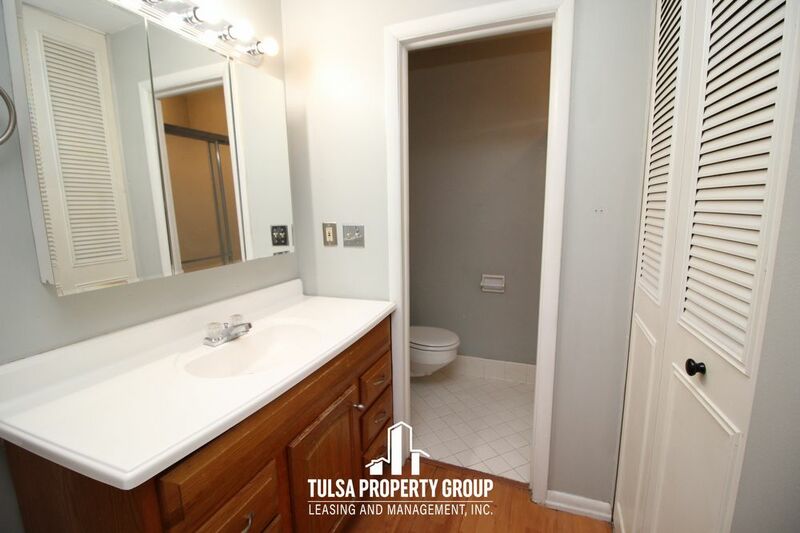 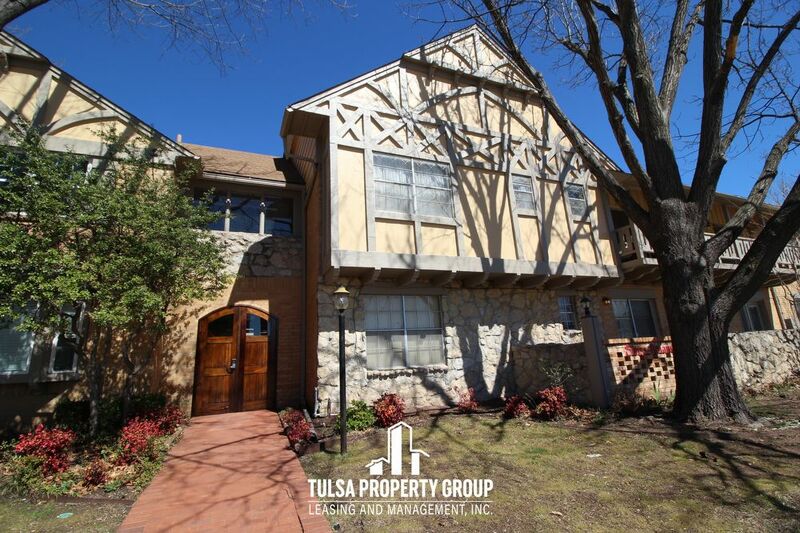 This 1100 sq ft, 2 bedroom, 2 bathroom Swiss Rolanda Condo is located on the 2nd floor of a private 18 unit building and is located just minutes away from Brookside shopping, dining, the Gathering Place, and Tulsa's RiverParks Trails System. 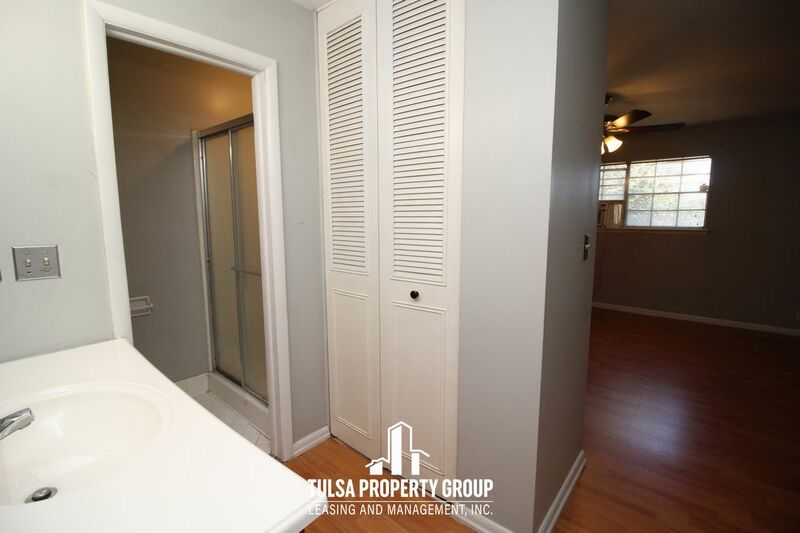 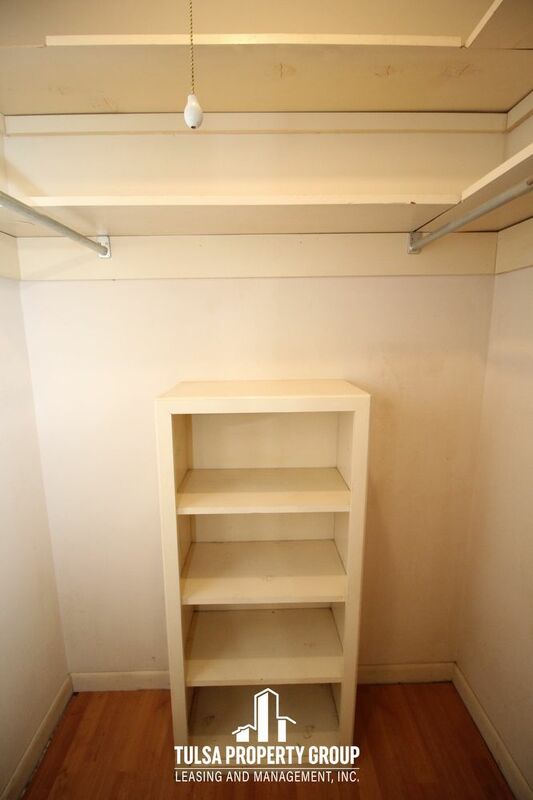 This condo also features a private pool for residents, onsite laundry, and two assigned parking spaces. 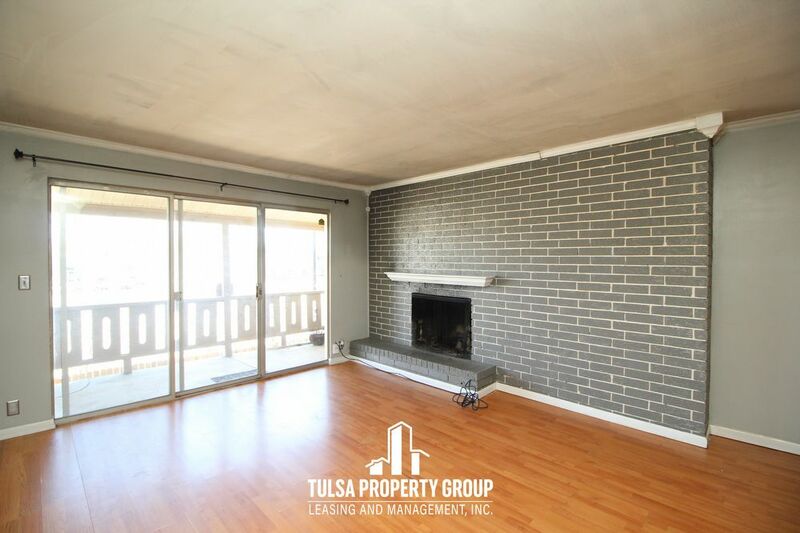 Inside the condo you will find an open living space, luxury vinyl flooring, a gas fireplace, and a large private balcony. 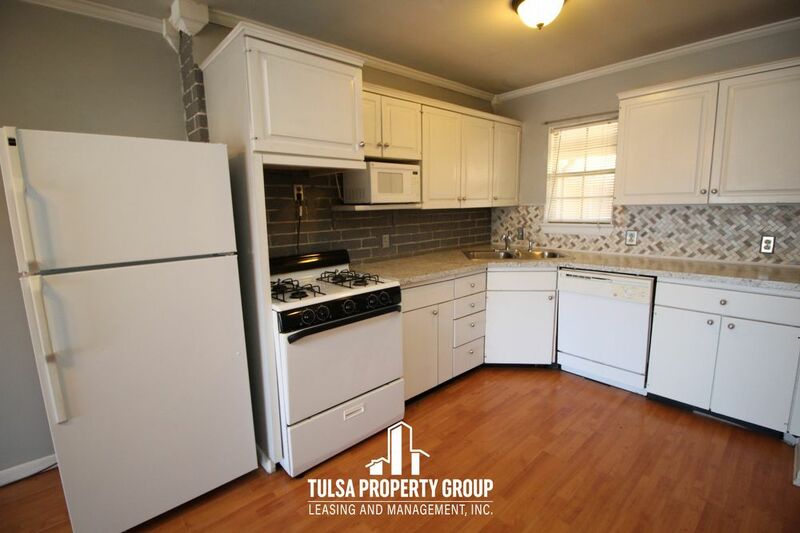 The kitchen includes all appliances - gas stove, fridge, dishwasher, and a microwave. 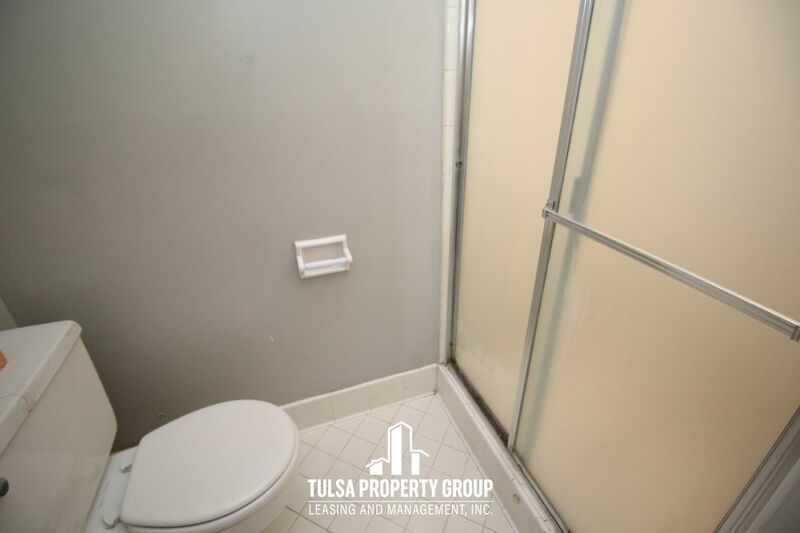 Utilities are included in the monthly rent - Electric, gas, water, and trash! 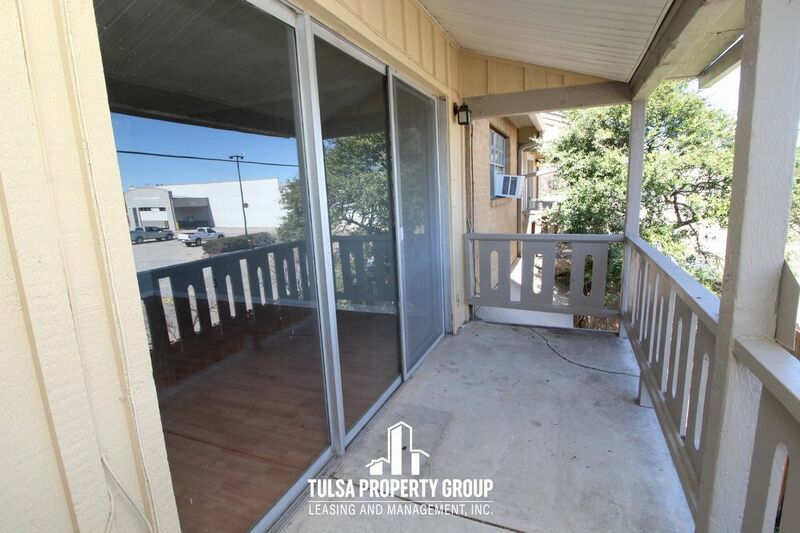 Unfortunately pets are not able to be considered at this property due to the condo association with the exception of service animals.